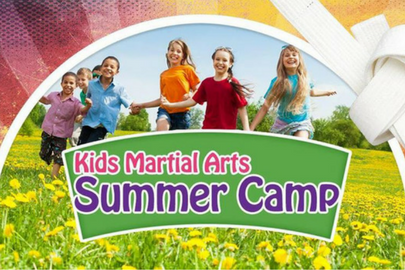 Tsunami Martial Arts Summer Camp! 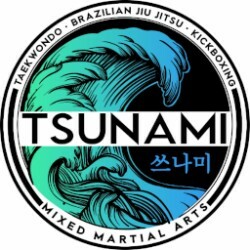 Save your spot and register now for Tsunami's Martial Arts Summer Camp! Limited spots are available so please register to save your spot. Come and join your friends and family in our super fun Martial Arts and Bully Prevention Camp! We'll play plenty of Martial Arts games, learn some self defense, do some fun workouts, and do some bully prevention workshops!